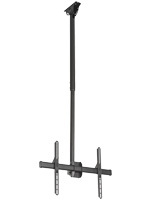 Bulk Monitor Stands for 42" Flat Panel TVs are on Sale in Many Different Sizes! These Monitor Stands Feature Low Profiles of Just One Inch from the Wall! 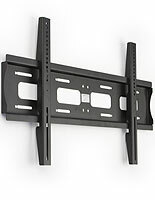 Order Flat Screen Wall Mounts Today! These monitor stands set your television to the perfect viewing angle! Monitor stands, also known as plasma or LCD flat mounts, offer the convenience of a wall-mount bracket, without the obtrusive design of bulkier wall mounts. These monitor stands are great for both home and office use! Mounting a flat panel television onto a wall is a fantastic way to free up floor or table space, so you can display more important items like family photos, treasured knick-knacks or books. Often seen in restaurants and bars, these monitor stands are the ideal television mounts to achieve the best view for everyone! Monitor stands, TV mounts add a modern touch to every decor. 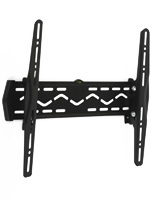 These monitor stands have great features, which make them the perfect mounts for all your television display needs! 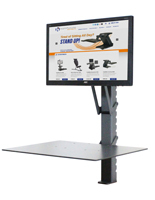 The monitor stands are engineered from sturdy, durable black metal that will last for many years. These flat mounts are VESA compatible up to 400x400 and fit most major brands such as NEC, LG, Vizio, and Sony. 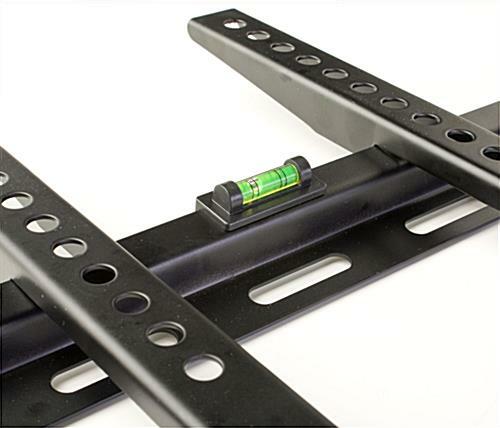 The monitor stands are low-profile wall mounts, which hold your flat panel TV just 1" away from the wall. 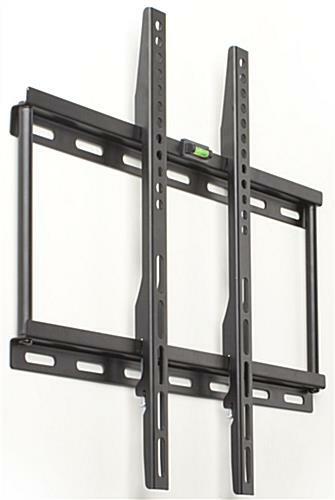 The flat panel mounts even include a water level to ensure even hanging! 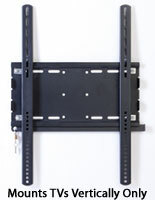 Flat panel wall mounts can hold televisions ranging from 26"-50" weighing less than 77 lbs. 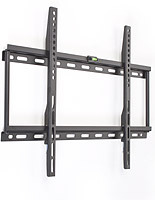 We sell this flat screen wall mount with the necessary mounting hardware to attach the mount to the wall, as well as attach your television to the mount. Some TV's may require certain hardware that can be purchased at your local hardware store. If you have any questions about affixing these television stands to the wall, we strongly recommend that you consult a professional. 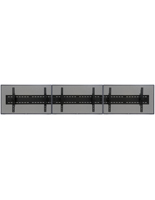 Bulk monitor stands for 42" flat panel TVs are on sale with discount pricing. 18.5" x 9.3" x 1.0"